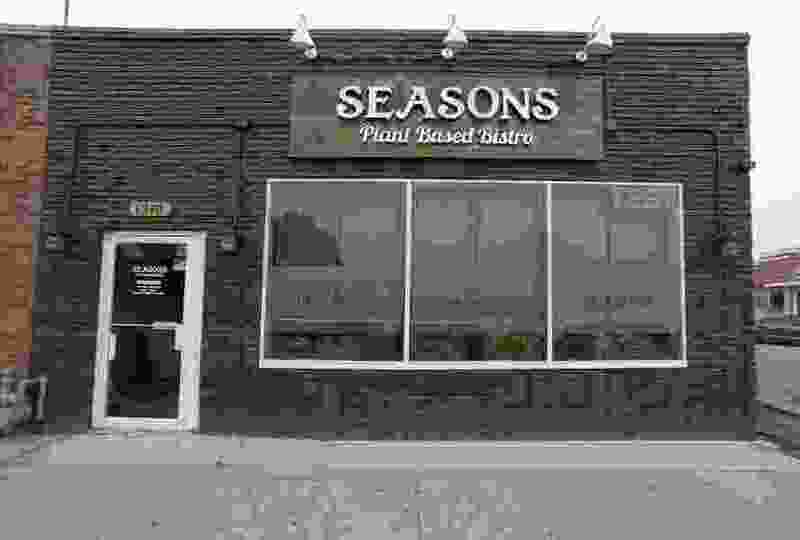 (Scott Sommerdorf | The Salt Lake Tribune) Seasons Plant-Based Bistro is one of a number of vegan and vegetarian restaurants in Salt Lake City. Salt Lake City is one of the 10 best places in America to be a vegetarian, according to a new per capita ranking released Friday. “With a strong vegan scene and a slew of outstanding vegetarian dining options, you’ll find plenty of plant-based fuel to power your ski sessions on SLC’s four nearby mountains,” notes the ranking, compiled by Apartment Guide, an online rental resource. Salt Lake City was ranked seventh on the list with one organic, vegetarian or vegan business for every 2,674 residents. Charleston, S.C. , was the best city to be a “veghead,” with one business for every 2,141 residents. It was followed by Berkeley, Calif., with one vegetarian business for every 2,308 residents. Boulder, Colo., was third at 2,329. Apartment Guide looked at cities with populations above 100,000 for its rankings. It added up all the vegetarian, vegan and organic businesses in each city and divided that number by the city’s population. You can see the full list of vegetarian-friendly cities here.